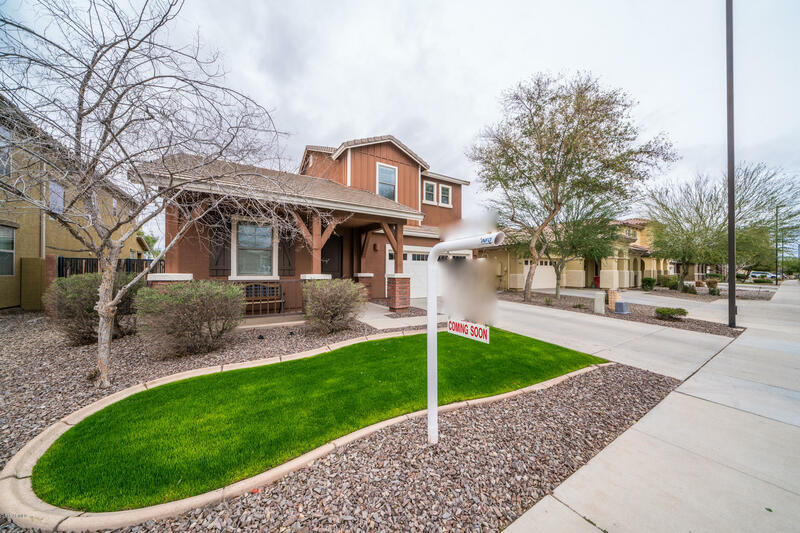 All LAYTON LAKES PARCEL 7 REP homes currently listed for sale in Gilbert as of 04/19/2019 are shown below. You can change the search criteria at any time by pressing the 'Change Search' button below. "Amazing Layton Lakes community location! Move in Ready! Wowzerz! Premium homesite, RV Gate, Huge yard, Bedroom and Master downstairs! Granite countertops, huge yard for a pool, lakes, parks, schools, shopping close by!A new build this size and location would be 450-500k!"